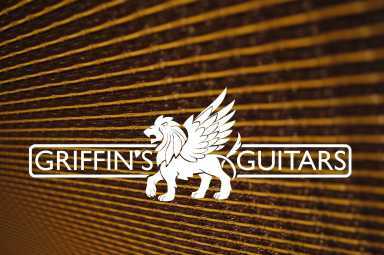 Griffin's Guitars is a locally owned shop in the heart of Downtown Salisbury, NC. 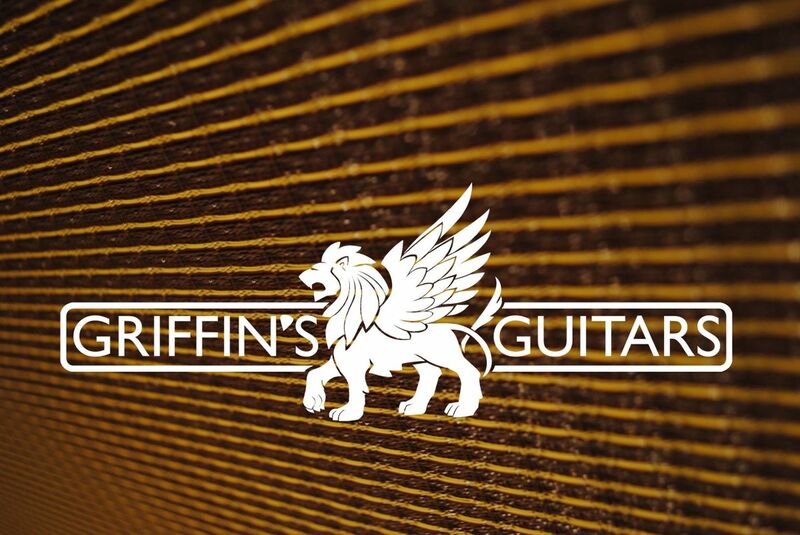 Established in 2013, they specialize in new, used, and vintage guitars and amplifiers. The store's ever-changing inventory is very unique and ranges from drums & banjos to synths & mics. They also offer on-site guitar repairs and lessons.